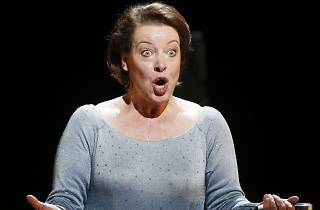 The Swedish soprano returns to the scene at the Gran Teatre Liceu. 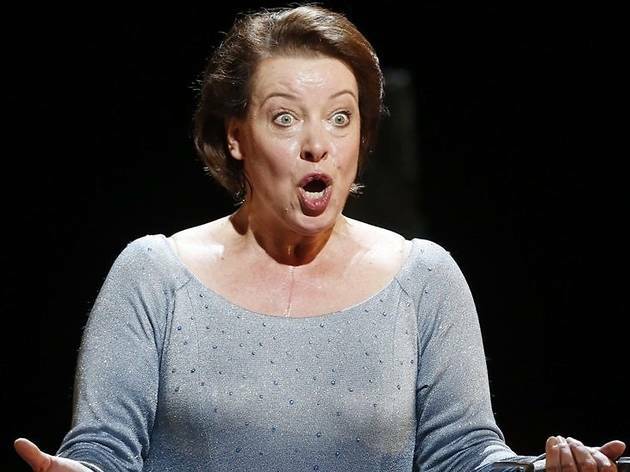 This time she won't be playing in an opera (the last being 'Jenufa' and 'Salome'), but rather she'll be doing a solo recital, performing songs from a wide range of composers, including Schumann, Mahler, Wagner, and Weill. Matti Hirvonen will accompany on piano.